Looking for an exciting new idea for summer camp? 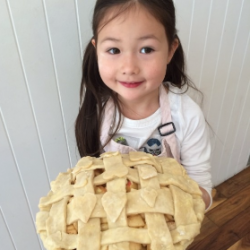 Want to give your children hands on kitchen skills, a creative environment, delicious treats, and a summer of fun? Look no further than Le Dolci’s Culinary Classroom. Sign your teen, tween or child up for one of our week long summer camps (or all of them)! 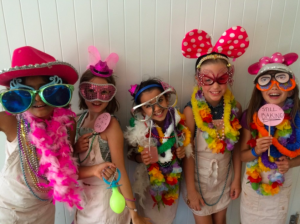 What’s NEW THIS SUMMER: Camps will take place at our brand new studio loft at 114 Geary Ave (Dupont & Landsdowne neighbourhood) where the campers will have the entire space to themselves to play, create and work their culinary magic. Plus we have a brand NEW curriculum for returning teen and tween campers which includes a “chefs” trip to the St. Lawrence Market. During kids camp your child will learn how to decorate their own animal themed cupcakes, make fresh pasta, bake fresh pies, deconstruct smores, decorate doughnuts and make their very own mini love bugs (the coolest thing since our Unicorn cakes). Price includes all food, activities and materials. Healthy snacks and lunch are provided. Camp includes, dance parties, crafts, games and more. Sign your teen up to give them all the cake decorating skills of a pro! 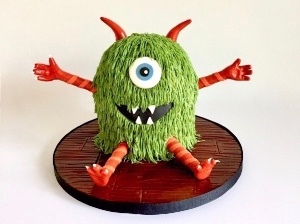 During this camp students will learn how to make their own burger and fries cake, our signature drip cake, their very own minion cake and the grande finale, the monster cake (pictured below). 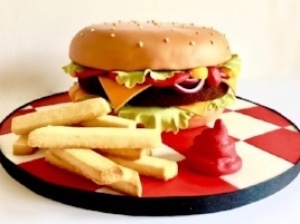 Monday – Burger and Fries Cake – Create your very own novelty hamburger cake with all of the fondant “fixings” complete with cookie french fries. Wednesday – Minion Cake – Spend the day creating your very own Minion. Learn how to cover a cake with coloured fondant and create sugar features, including eyes, goggles, mouth, hair, etc. Thursday & Friday – The grand finale of cake decorating Boot Camp – sculpting your own monster cake. Learn how to carve cake, pipe fur, create arms, legs and facial features to make your own unique show stopper. 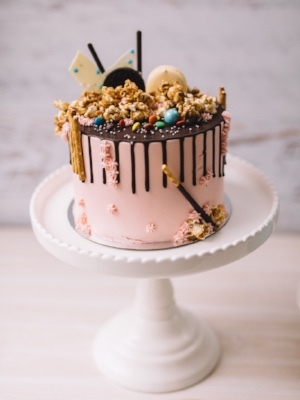 Sign your teen up to give them all the cake decorating skills of a pro! 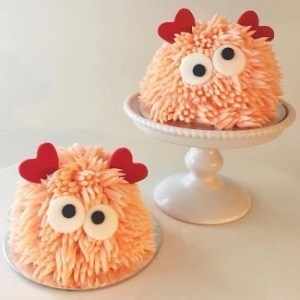 During this camp students will learn how to make their own burger and fries cake, our signature drip cake, their very own minion cake and the grande finale, the monster cake! Has your child already completed a Le Dolci summer camp and wants to come back for round two? You’re in luck! We have designed this brand new curriculum to cater to the students who want to know even more about baking. 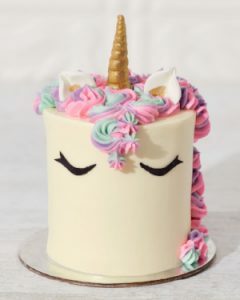 In this class we will learn how to make our famous Eunice the Unicorn cake, our most favourite Perfect Disaster cake INCLUDING Parisian Macarons, a personalized character cake incorporating rice krispie elements, as well as a field trip to the St. Lawerence Market to get fresh fruit to make our very own homemade pies! Click Below to Reserve – Spots will go fast!